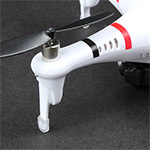 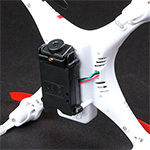 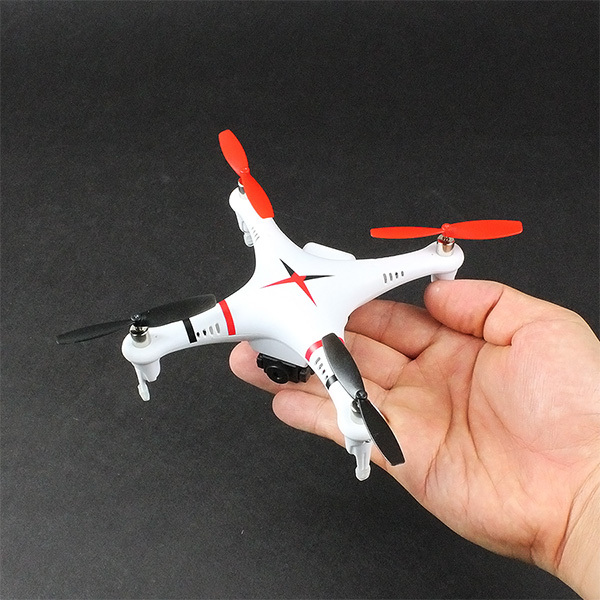 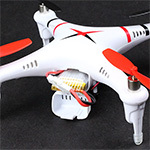 HJ 996 Mini 2.4G 4CH 6 Axis RC RTF Multirotor QuadCopter (White / 100W Camera) [HJ-996-RTF-WHT] Review - USD9.99 : AMPModel.COM : This is the new 4CH 6-Axis Mini Quadcopter just released in late 2014. 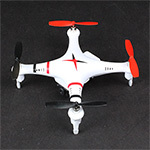 It designed with a cool fuselage and 100W Pixels Camera. 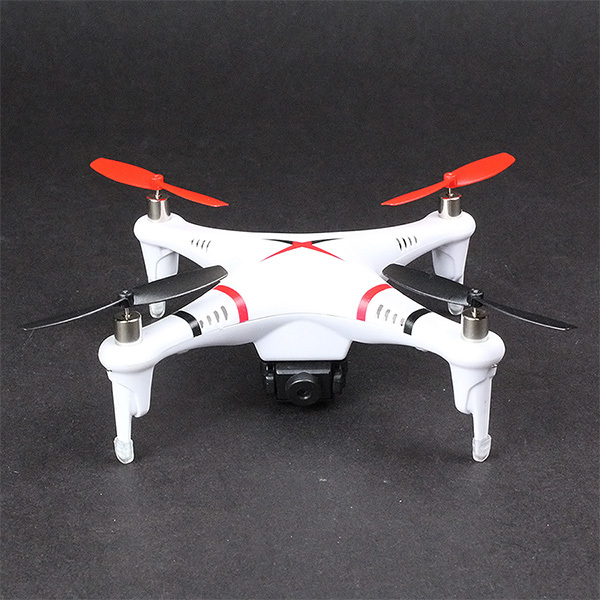 It flies very stable and it is suitable for both indoor and outdoor flight. It is a good choice for beginners to get their hands wet. 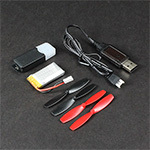 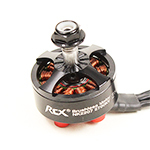 Specification Quadcopter Body: 10x10x4.5cm Body Weight: Approx: 67g Battery: 3.7V 390mAh Camera: 100W Pixels Flight Time: Approx 6-7 minutes Battery Recharge Time: Approx 30 minutes Package Included 1 x HJ 996 Mini 2.4G 4CH 6 Axis RC QuadCopter Body (White) 1 x HJ 2.4G 4CH Transmitter Radio 1 x Li-Po Battery 1 x USB Charger 1 x Set of Spare Propeller 1 x 100W Pixels Camera ** Please click here to purchase spare parts together because you need spare parts to repair the quadcopter from time to time. 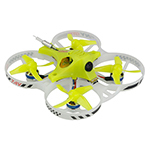 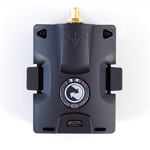 This is the new 4CH 6-Axis Mini Quadcopter just released in late 2014. It designed with a cool fuselage and 100W Pixels Camera. It flies very stable and it is suitable for both indoor and outdoor flight. 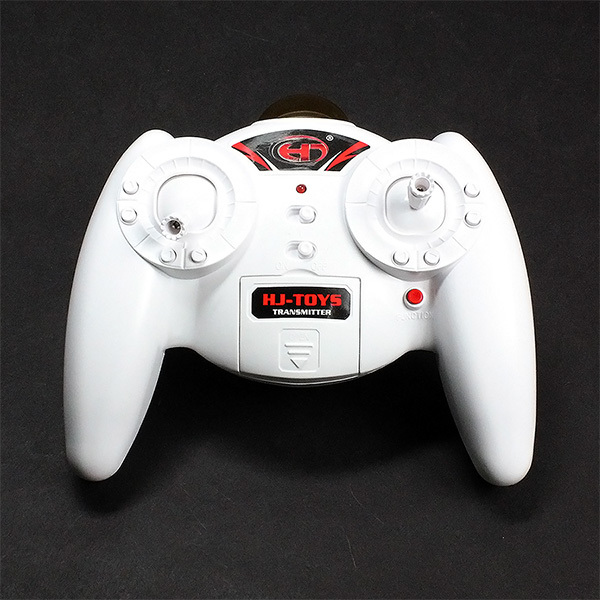 It is a good choice for beginners to get their hands wet. 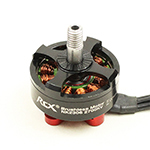 ** Please click here to purchase spare parts together because you need spare parts to repair the quadcopter from time to time. 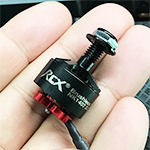 This product was added to our catalog on Saturday 20 April, 2019.